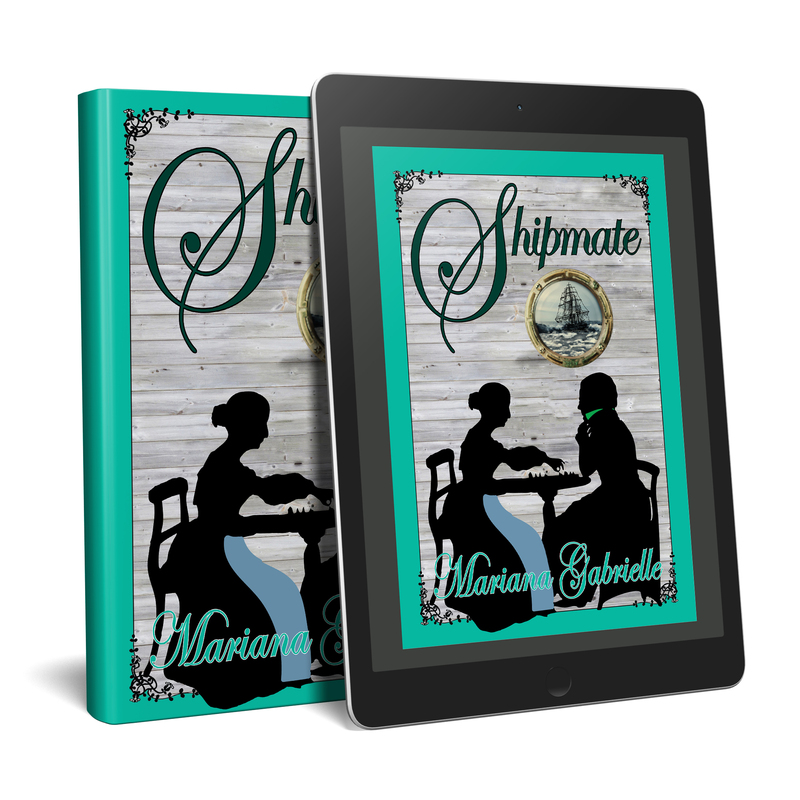 Shipmate, Book Three of the Sailing Home Series is always free, and can also be downloaded from your favorite online retailers. 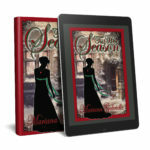 The heavy hands and sharp tongues of Bella Smithson's family have left her almost too timid to converse with a gentleman, much less conduct a husband hunt. Unfortunately, her overbearing aunt and managing cousin are determined to help her escape her black-hearted father and brothers. Thanks to the Prince of Wales, retiring shipping magnate Myron Clewes has an ever-growing fortune, a fresh-minted peerage, a brand-new flagship, and an impossible set of requirements for a bride. Not least, she must be willing to leave England and everything she knows, possibly for good, in less than two months' time. Bella's Happy-Ever-After in Royal Regard had its origins in a Happier-Than-She-Expected with her first husband, Baron Holsworthy, who gave her the confidence to steady her sea legs, take her life by the helm, and command her own voice, empowering a shy, young girl and unlikely adventurer to grow into one of King George IV's trusted advisors. 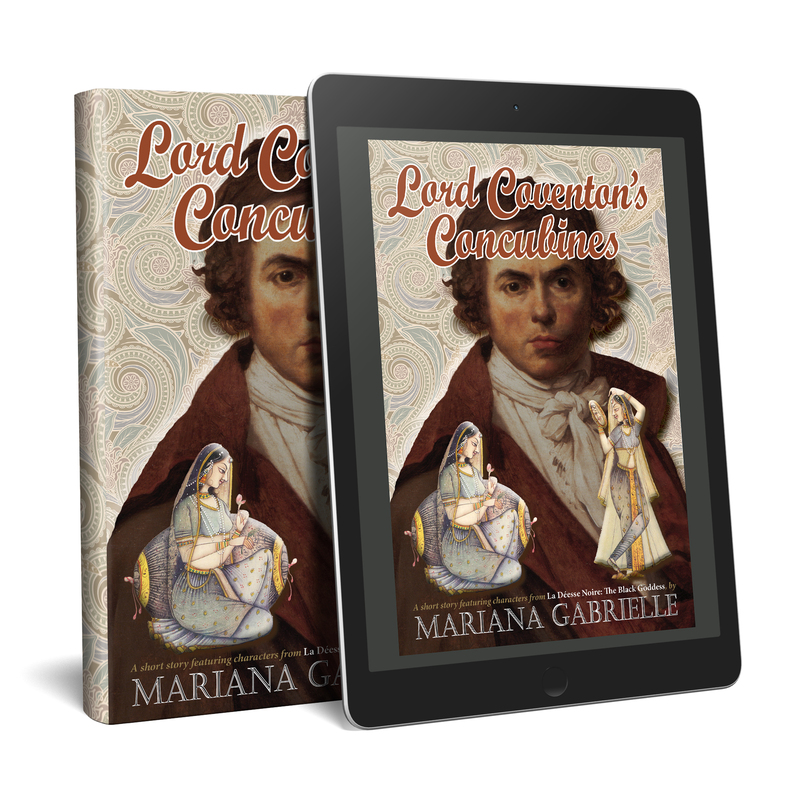 Lord Coventon’s Concubines, a short story set in the world of the Masala Rajah Series, is free exclusively at www.MariAnneChristie.com. When Lord Coventon returns to the Masala Rajah Gentleman's Retreat, his marriage a shambles and dreams of reuniting with Kali Matai naught but ancient fantasy, Madame Mayuri Falodiya has a plan to take his mind off his troubles—Nayana Patel, in need of a protector, but unsure how to entice this taciturn nobleman. 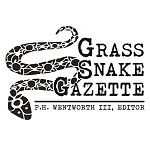 Your own 12″ x 18″ copy of the broadside Harry Wentworth prints by his own hand in Blind Tribute, in response to his public denouncement. A 12" x 18" PDF copy of "My Broken Home," the broadside Harry Wentworth prints by his own hand, in response to his public denouncement. Free for download. 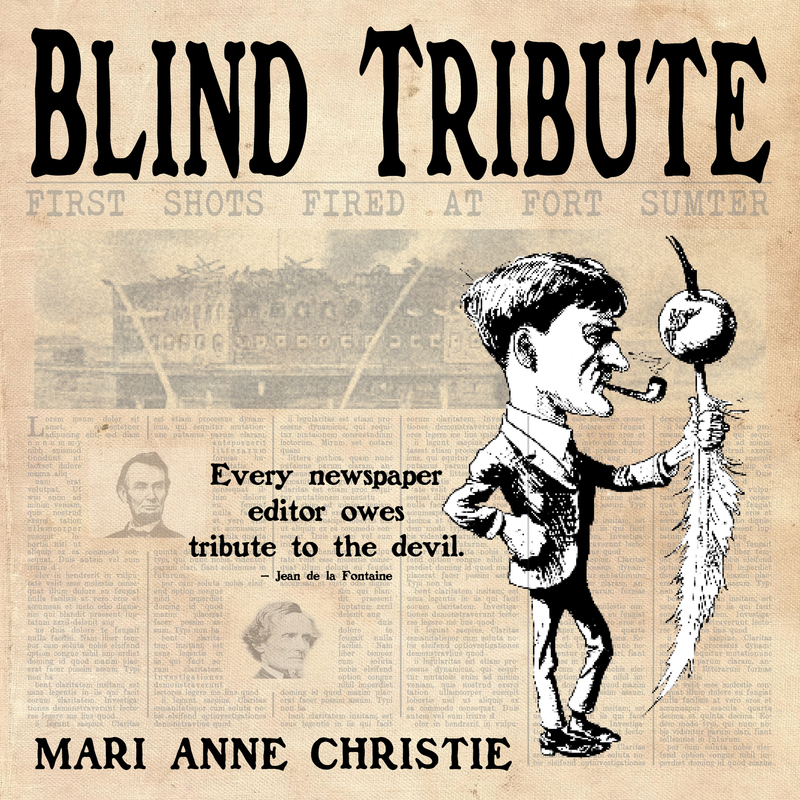 Download the first chapter of Blind Tribute. You can order the whole book here, or find it at your favorite online retailers. The day-to-day struggle against countervailing forces, his personal and professional tragedies on both sides of the conflict, and the elegant and emotive writings that define him, all serve to illuminate the trials of this newsman's crusade, irreparably altering his mind, his body, his spirit, and his purpose as an honorable man. 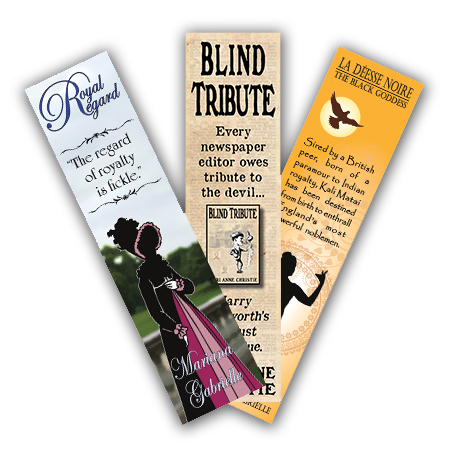 Blind Tribute exposes the shifting stones of the moral high ground as Harry's family and friendships, North and South, are shattered by his acts of conscience. Download the first few chapters of Royal Regard, Book One of the Sailing Home Series. 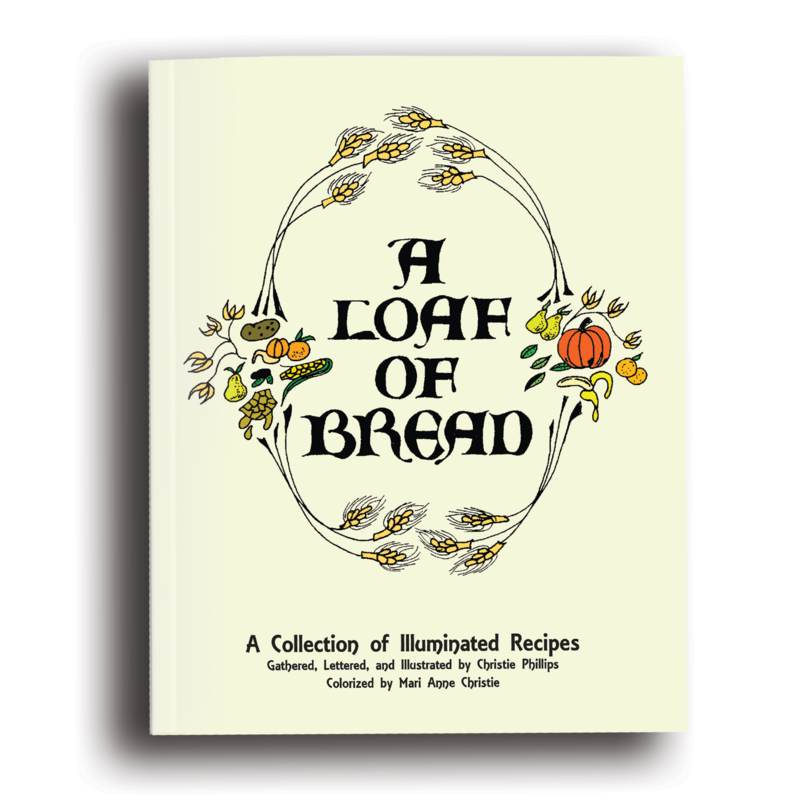 You can order the whole book here, or find it at your favorite online retailers. Unaccustomed to the ways of the beau monde, she is disarmed and deceived by a dissolute duke and a noble French emigré with a silver tongue. Hindered by the meddling of her dying husband, not to mention the King himself, Bella must decide whether to choose one of her fascinating new suitors or the quiet country life she has searched the world to find. 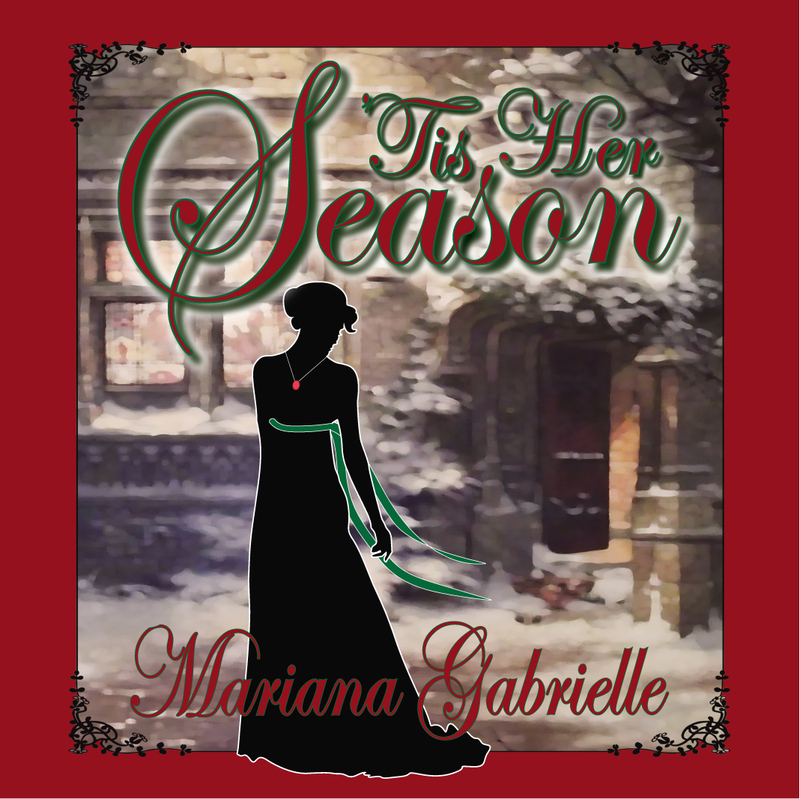 Download the first few chapters of ‘Tis Her Season, Book Two of the Sailing Home Series. You can order the whole book here, or find it at your favorite online retailers. 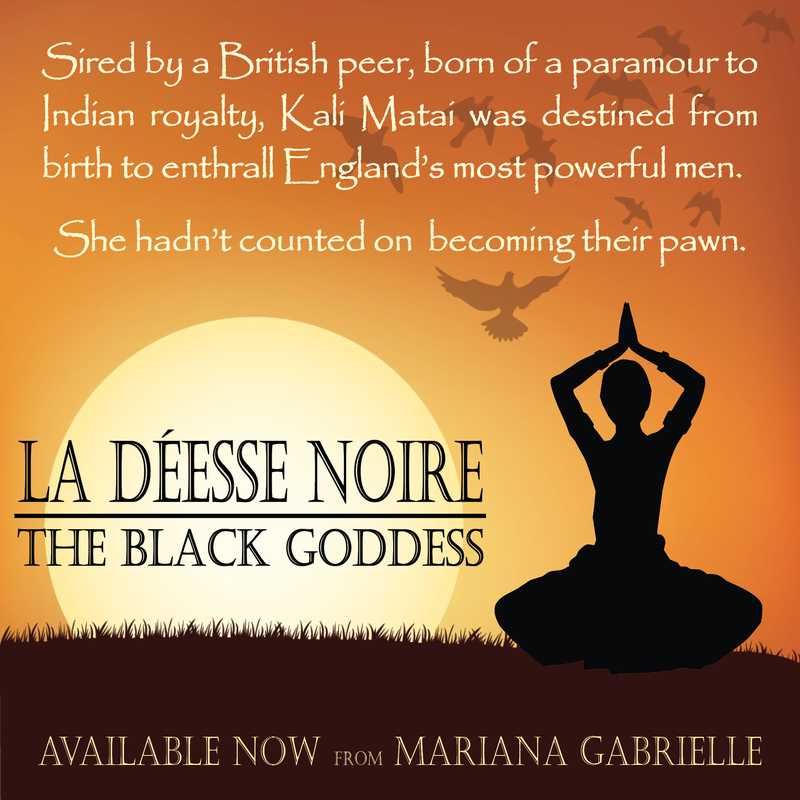 Download the first few chapters of La Deesse Noire: The Black Goddess, the first book in the Masala Rajah Series, or find it at your favorite online retailers. Sired by a British peer, born of a paramour to Indian royalty, Kali Matai has been destined from birth to enthrall England's most powerful noblemen—though she hadn't counted on becoming their pawn. Finding herself under the control of ruthless men, who will not be moved by her legendary allure, she has no choice but to use her beauty toward their malicious and clandestine ends. When those she holds most dear are placed in peril by backroom political dealings, she enlists some of the most formidable lords in England to thwart her enemies. But even with the help of the prominent gentlemen she has captivated, securing Kali's freedom, her family, and the man she loves, will require her protectors stop at nothing to fulfill her desires. 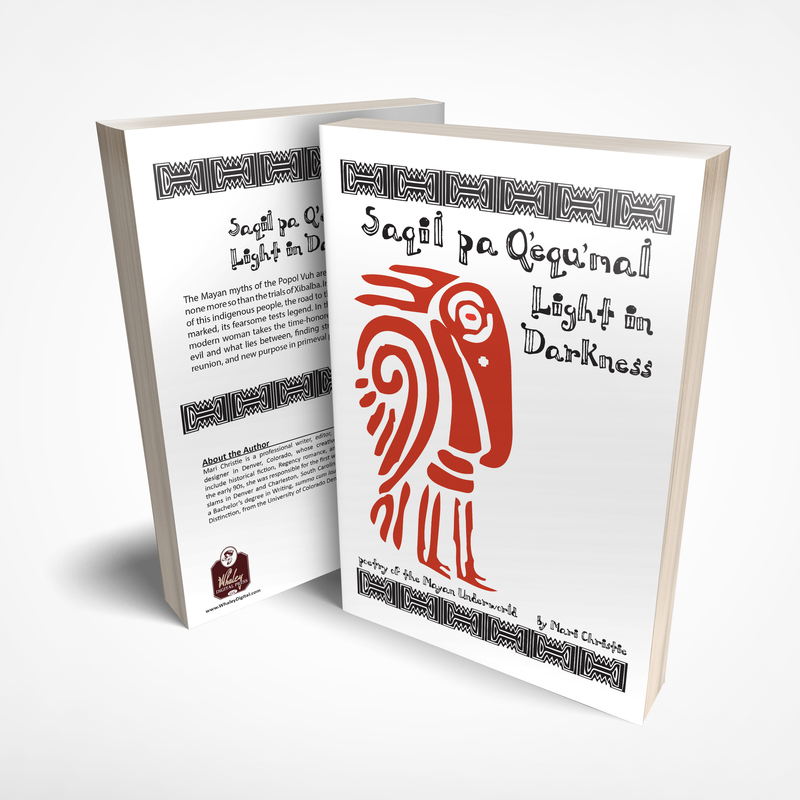 Download the first two sections of Saqil pa Q’equ’mal: Light in Darkness: Poetry of the Mayan Underworld, or find it at Amazon (print only). 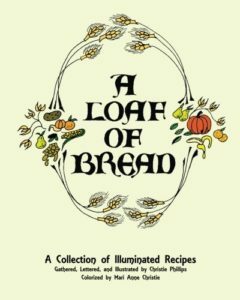 Download a few illustrated pages of A Loaf of Bread Illuminated Cookbook, or find it at Amazon (print only). THIS IS ONLY A SAMPLE OF THE FIRST FEW PAGES, NOT THE ENTIRE BOOK. PDF ONLY. And just for fun, let Mari send you a free swag pack. An envelope filled with Mari's bookmarks, coupons, and other swag, and anything similar she has available from other authors. Order as many as you'd like, no charge, and give some away to your friends! (You will need Adobe Acrobat Reader to open PDF files file. To get a free copy of Acrobat Reader, click here.